The thrilling short story collection featuring Jeff VanderMeer, Karen Traviss, and Eric Nylund—part of the expanded universe based on the New York Times bestselling video game series Halo! When humanity expanded beyond the safety of Earth to new stars and horizons, it never dreamed what dangers would be encounter there. When the theocratic alien juggernaut known as the Covenant declared war upon the fragile human empire, millions of lives were lost—but millions of heroes also rose to the challenge. In such a far-reaching conflict, not many tales of the brave have a chance to become legend. 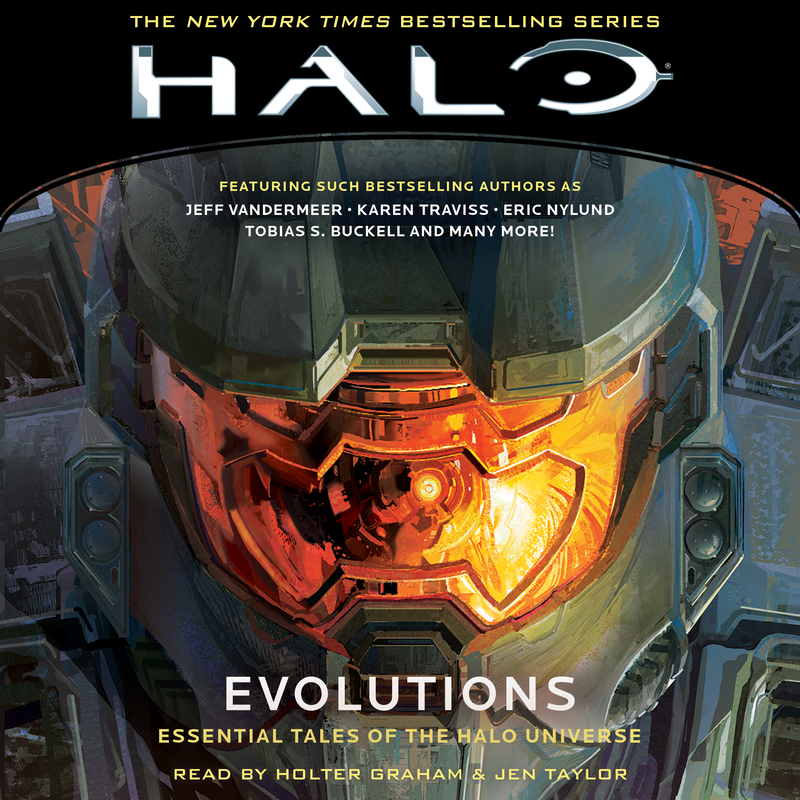 This collection of eleven stories dives into the depths of the vast Halo universe, not only from the perspective of those who fought and died to save humanity, but also from those who vowed to wipe it out of existence.